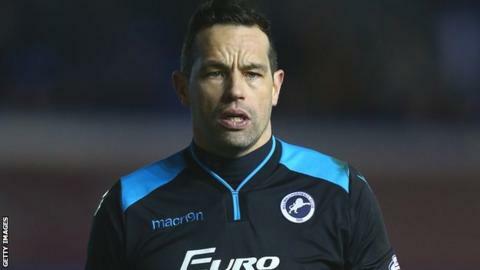 Millwall have released Joe Martin and David Forde following their promotion to the Championship. Goalkeeper Forde, 37, made 339 appearances for the Lions, but spent the 2016-17 campaign on loan at League Two champions Portsmouth. Full-back Martin, 28, played in 25 league games for the club this season. Midfielders Shaun Williams and Jimmy Abdou have been offered new contracts at The Den, as have winger Fred Onyedinma and defender Shaun Cummings. Nigeria-born Onyedinma, 20, has been linked with a move to Championship side QPR.